WILL YOUR PATRONS GET TO THE MONEY BALL, WATCH THEM GO CRAZY TRYING? ENTICE YOUR PATRONS WITH A CHANCE TO WIN $1,000 IN CASH OR PRIZES! 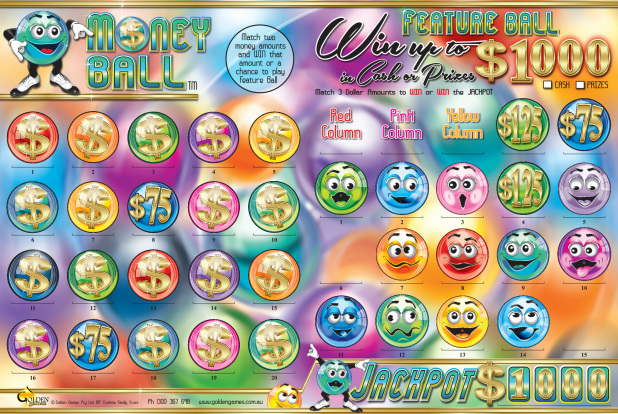 WATCH YOUR PROFITS ROLL ON IN WITH THIS FUN, EXCITING AND QUIRKY GAME SHOW PROMOTION 'MONEY BALL'. BE ONE STEP ADHEAD OF THE REST AND BOOK NOW TO MAKE MORE MONEY FOR YOUR VENUE TODAY!! !